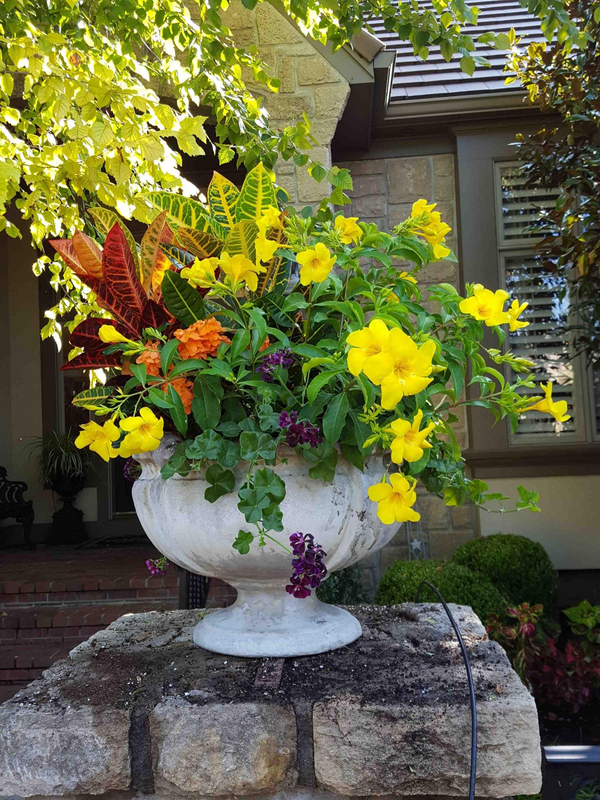 Our team of container gardening specialists includes designers and plant therapists who typically work with you on a regular basis, getting to know your preferences as well as your home’s sun exposure and your unique growing conditions. It’s always delicious fun to plan the garden with you and then see how you and your team execute and develop it over the season! – Kathi R.